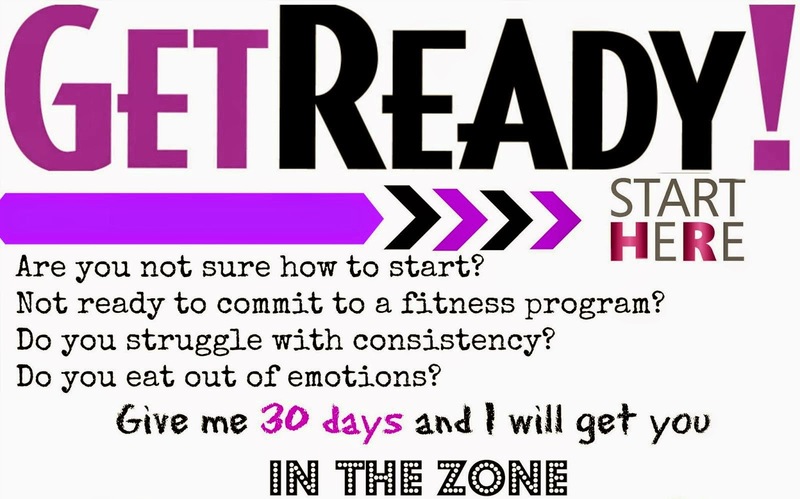 I have been getting a lot of questions about what this new program called 2B Mindset is all about! So I am about to drop you all the details on the program, the most commonly asked questions and concerns so that you can decide whether or not this program would be a good fit for you! 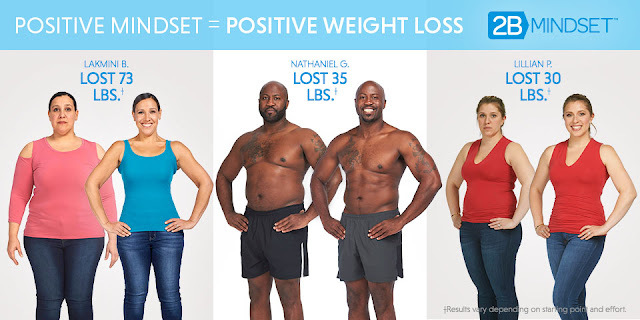 2B Mindset is unlike any other Beachbody Product and program ever created before. 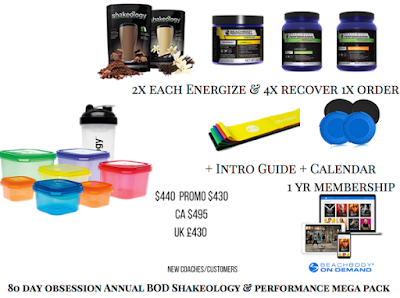 Beachbody has always defined itself as being a fitness company that creates world class fitness programs that transform your body along with incredibly well designed nutrition plans to really give you the total body solution to your problems. 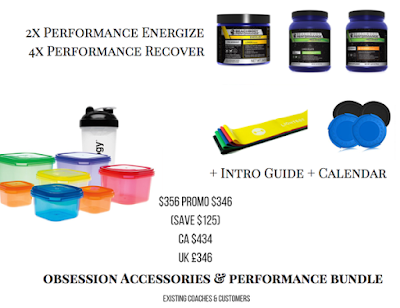 Beachbody pairs their fitness and nutrition with an incredible support system that is provided by the networks coaches who walk you through the fitness programs from start to finish to get the results that you want! 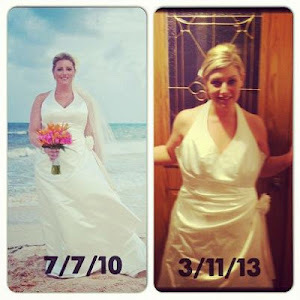 Ilana actually lost 100 pounds herself with her own program. So in this 2B mindset program you re going to learn her favorite tips, tools and strategies to help you achieve your weight loss goals while living your life to the fullest. EXERCISE is actually bonus! 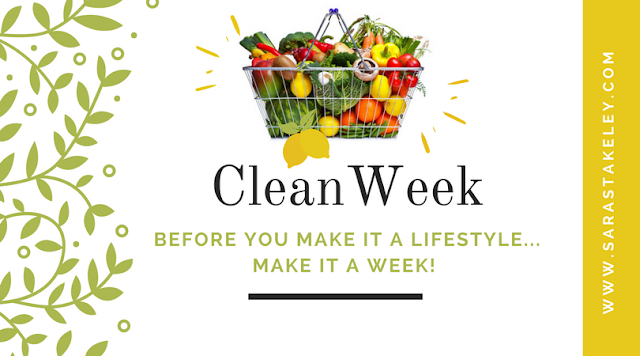 So if you want to start and JUST focus on nutrition you can still have success with the program. I am going to be hosting my very FIRST 2B Mindset Support Group starting on the 21st of MAY!! I’m currently accepting applications for those that wish to have a 24/7 accountability group to answer questions, to stay motivated, to walk through obstacles and tackle this new lifestyle together! Exercise is not required but is considered extra credit. 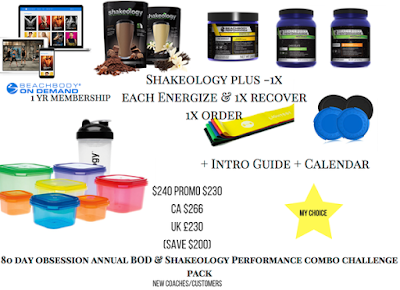 We will start on May 14th and each participant is required to make ME their COACH and to commit to the 2B mindset program plus replacing 1 meal a day with Shakeology for the duration of the group. I will be there with live videos, tips, recipes and accountability daily! 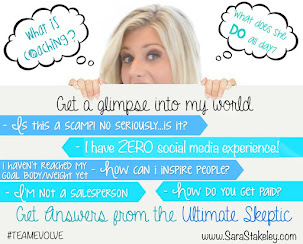 I will share with you everything that has worked for me over the past 7 years. It’s time to reserve your spot!! 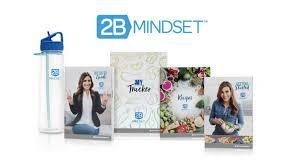 The 2B Mindset Challenge Pack is available for purchase through me as your coach by clicking this link here! If you would like to add on the 1 year membership to Beachbody On Demand which is our digital streaming platform where you can do any of the workouts that our company has ever created you can get the 2B Mindset & Beachbody On Demand Challenge Pack for only $200 and that is an INCREDIBLE SAVINGS!!!!! Can I access 2B Mindset on Beachbody On Demand? 2B Mindset is on it’s own platform separate from Beachbody On Demand. 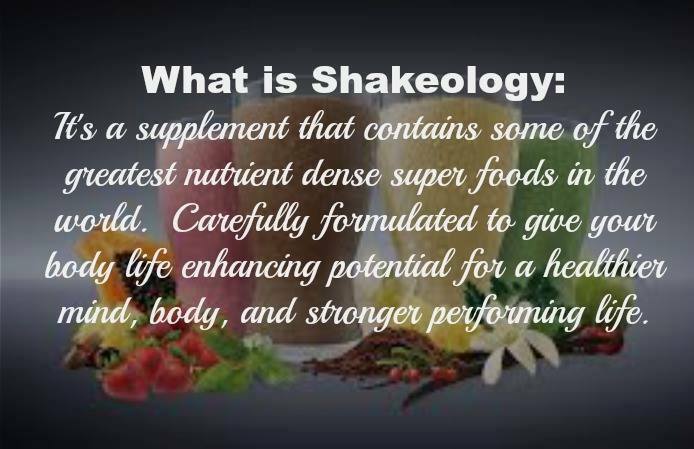 It is called our Nutrition Platform. You will purchase this product and you will have forever access to the resources. 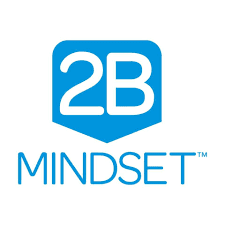 2B Mindset launches on May 2nd on the Nutrition tab on Beachbody On Demand. 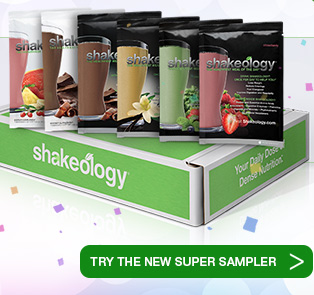 On June 4th 2B Mindset will also launch the Beachbody Nutrition + App. Anyone who purchases 2B Mindset will have access to stream the program on the nutrition tab of Beachbody ON Demand and also the app. Can I exercise while doing 2B? Yes you can exercise but it is not required. It is considered extra credit. 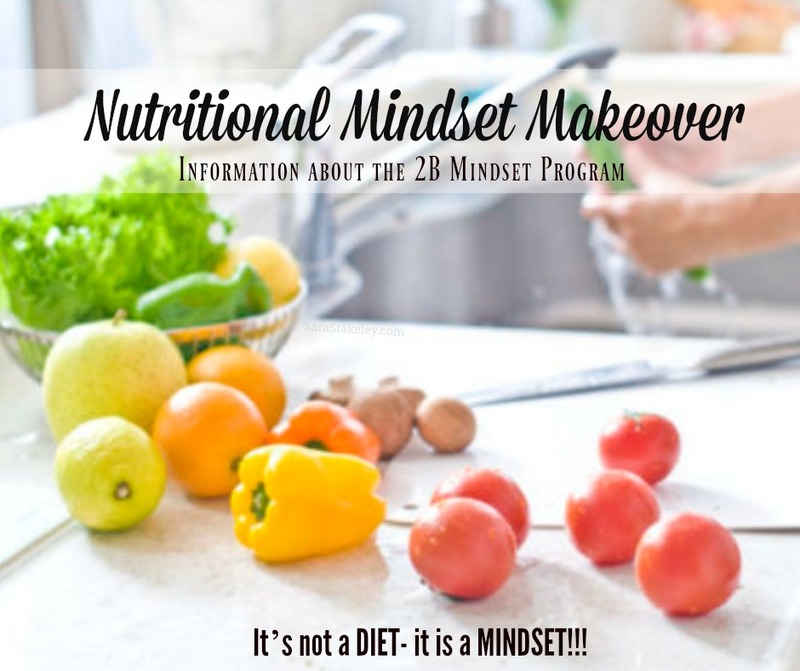 If you are going to do a program like 80 day obsession you can choose to forgo the 80 day nutrition plan and do the 2B Mindset eating! Totally up to you! Can you do 2B Mindset if you are pregnant or nursing? If you have questions don't hesitate to reach out!! 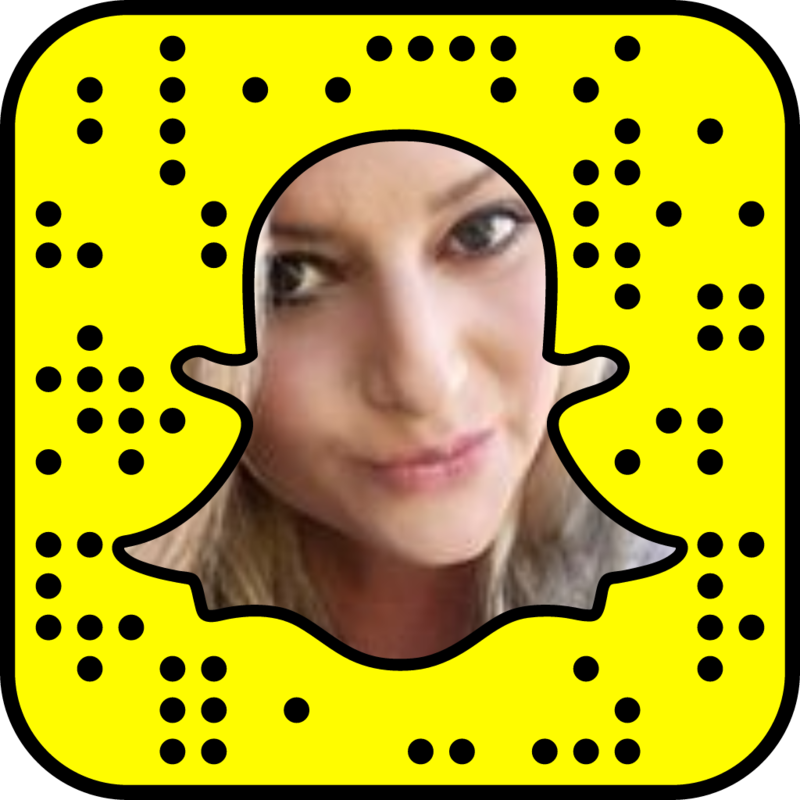 Contact Me by Clicking Here!! Fall is in the air and with that comes cravings for comfort foods!! 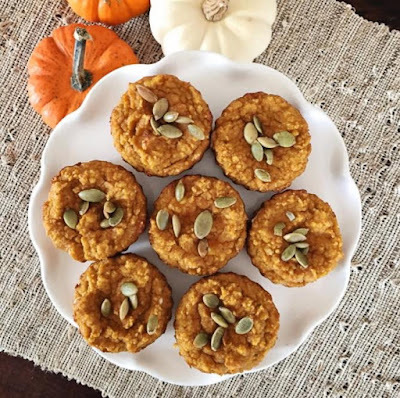 With this slow-cooked steel-cut oats recipe, breakfast can taste like a luscious slice of banana bread while still being a wholesome and nutritious way to fuel your day. There’s probably plenty of room in your slow cooker to double the recipe! Portion Fix Containers: 1 Purple 2 Yellows ½ Blue ½ Orange ½ tsp. 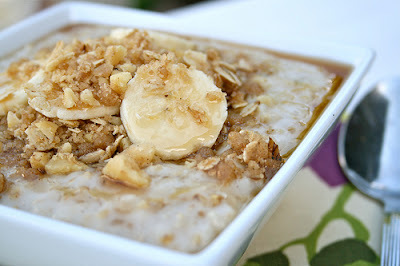 1.Place water, 1 cup almond milk, oats, bananas, flaxseed, cinnamon, salt, and nutmeg in a 3-quart slow cooker; cover. Cook on low for 6 to 8 hours, or until oats are soft but chewy. Leave a comment and don’t forget to take a picture and share it on my Facebook page or tag it #pcospositivechef on Instagram! 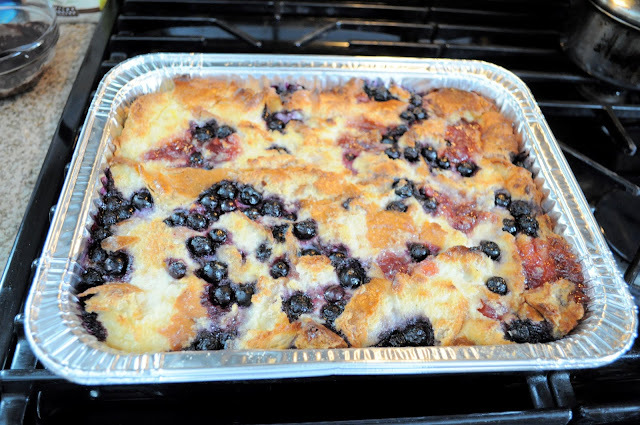 It's a Holiday Weekend and I love to make a fun brunch for guests!! This is a good one and it's good for you!! WIN WIN!! 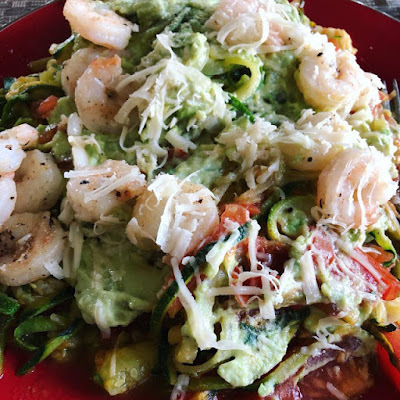 Post Below and I will make sure you get the Recipe!! The house smells amazing ! !